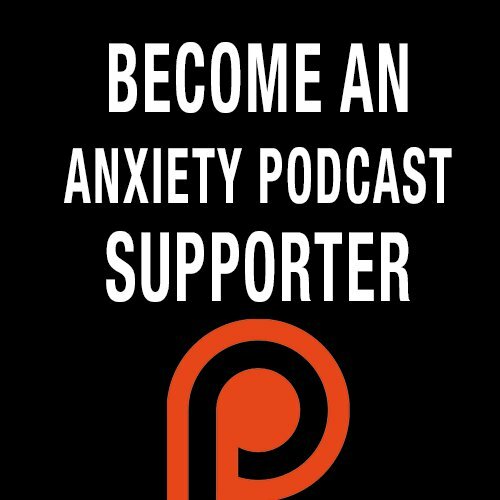 In this episode I talk about to Derek Rydall about how we are all actually OK inside but we need to allow that part of us to emerge. Like an acorn is a perfect acorn that becomes a perfect oak tree, there is not a part of you from beginning to end that isn’t exactly what you should be. - "It's not happening to you, it's happening for you"
- "Go with the flow but don't forget to row"